Mr Dapper | What if LeBron signed with the Warriors? 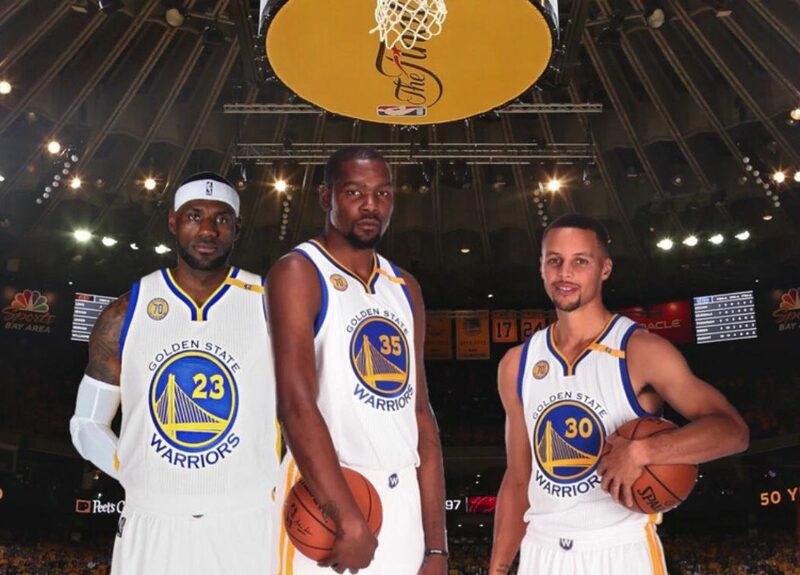 What if LeBron signed with the Warriors? With news that LeBron James would consider a meeting with Golden State, how would the Warriors look with the superstar – and what would the reaction be in Cleveland?